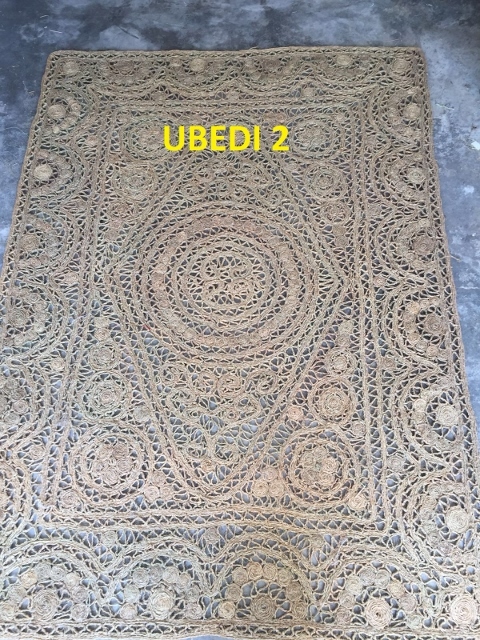 Home Blog>Novedades>CARPET LAUNCH OFFER UBEDIES. 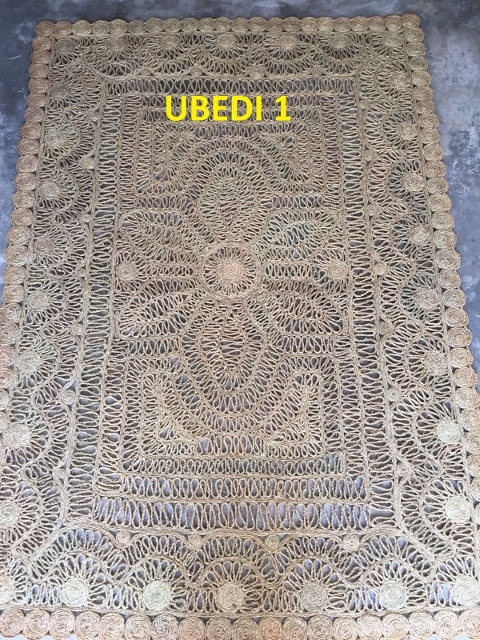 What century are born Ubedies Carpets in Ubeda? 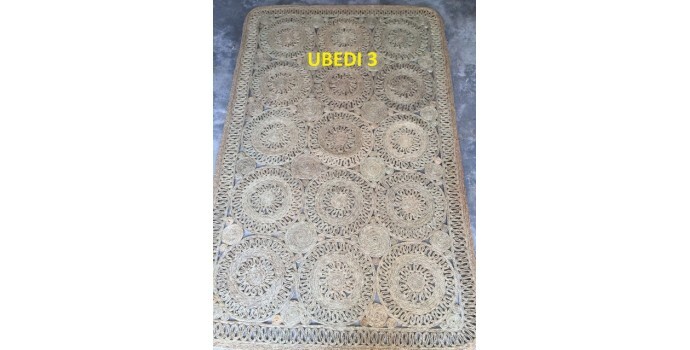 3 * Choose that want carpet model, the model is written in the picture UBEDI 1-6. 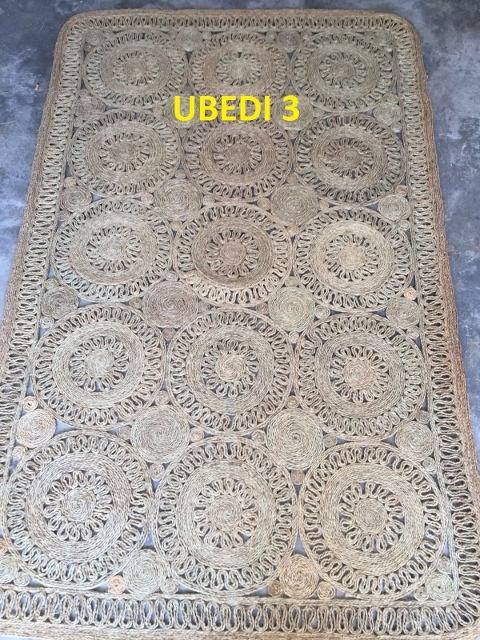 4* Offer valid while stocks last. 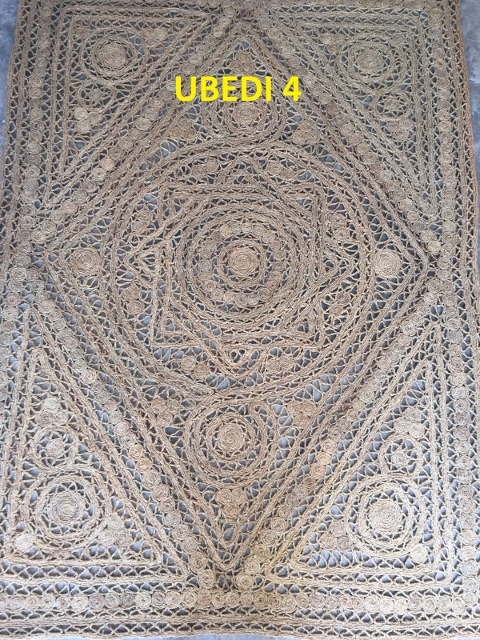 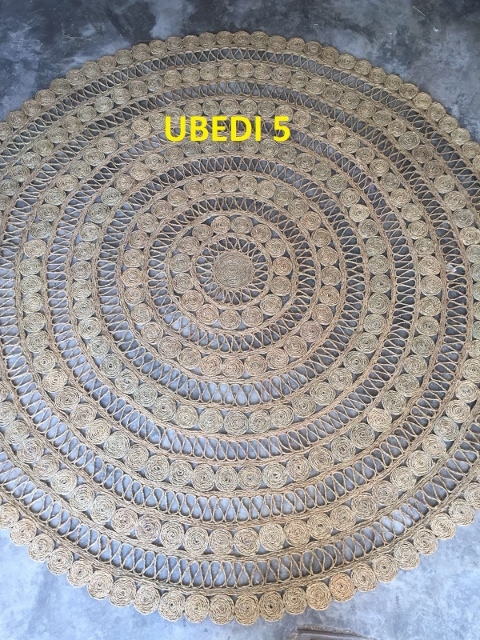 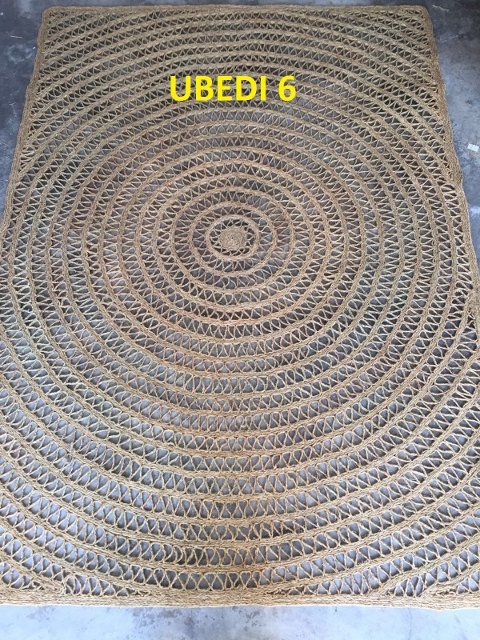 - The approximate measures of the Ubedies are 2,65 m. x 1.65 m.
-- By having different sizes the price varies, so we will answer your email with the retail price and the offer price, TE YOU SELL CARPET TO 50% UBEDI.